Provide moisturizing and hydrating to skin. Help lighten skin tone and reduce dark spots. 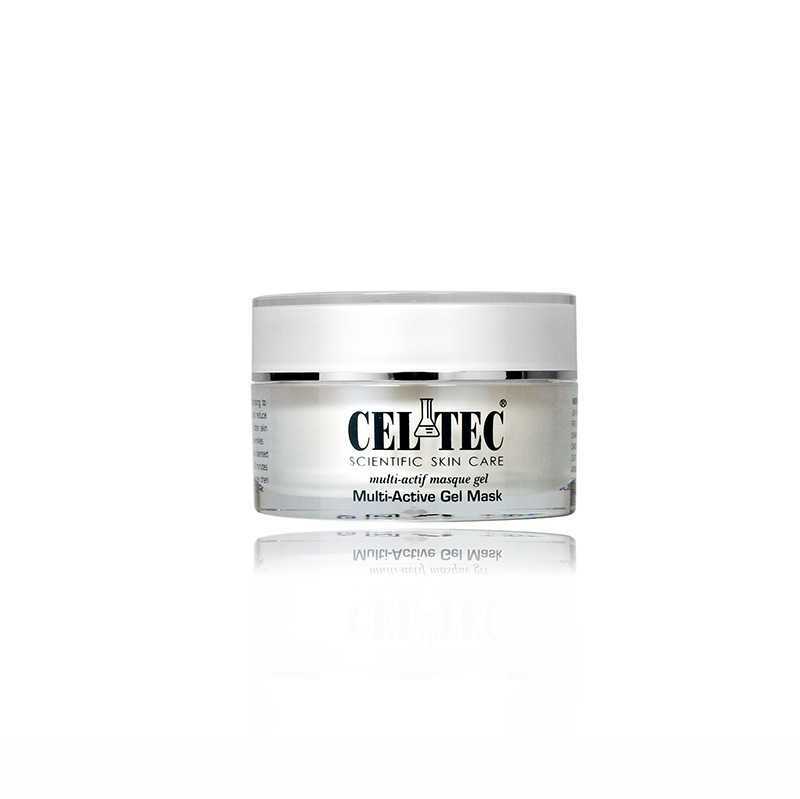 SKU: CEL020 Categories: Beauty, Facial, Hydration & Moisturising, Mask Brands: Celtec. ‘ rovide moisturizing and hydrating to skin. Help lighten skin tone and reduce dark spots. Smoothen and soften skin texture, reduce fine lines and wrinkles. Apply the mask onto cleansed face with a thin layer for 20-30 minutes. Massage gently for 3 – 5 minutes then gently wash off or leave on.